Spring is in the air and J&G Steakhouse has welcomed the arrival of Phoenix’s most spectacular season with a new spring inspired menu bursting with flavor and vivid shades of color. 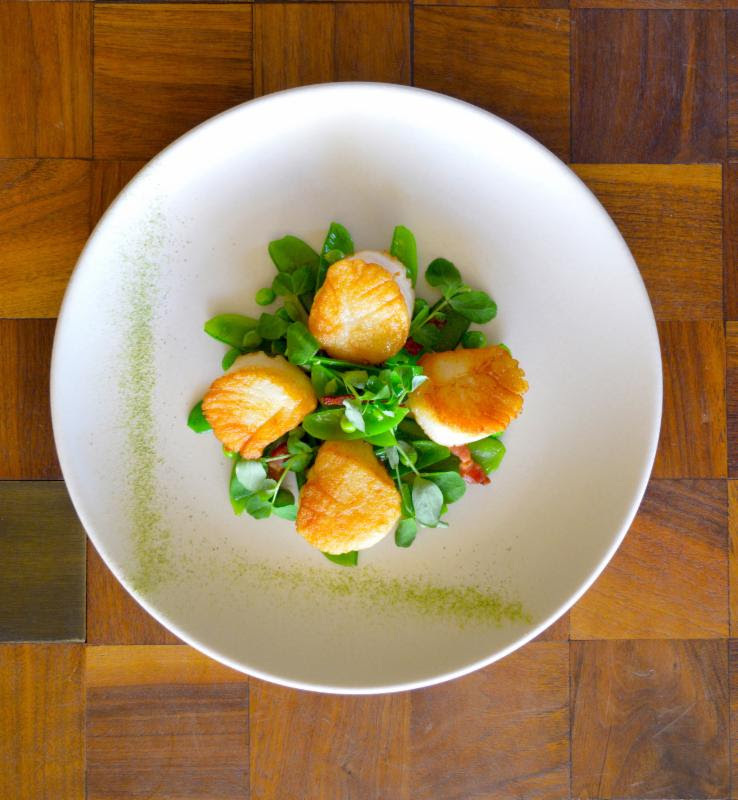 Open for dinner every evening from 5 pm – 10 pm, J&G’s Spring menu includes Asparagus Risotto with Parmesan and Herbs, Roasted Striped Bass with Sea Beans, Asparagus, Shiitake, and Sesame Vinaigrette, as well as Seared Diver Scallops with assorted Spring Peas, Crispy Bacon and Lime. In addition, menu staples such as the Carmelized Beef Tenderloin and Slowly Cooked Salmon remain on the menu, served with ingredients in line with the spring season, such as Braised Mushrooms, Poblano Peppers, and Dill. About J&G Steakhouse: J&G Steakhouse at The Phoenician offers a sophisticated menu of steakhouse classics as interpreted by Michelin-starred chef, Jean-Georges Vongerichten. Nestled in the foothills of Camelback Mountain, J&G pairs award-winning premium meats and a global selection of seafood with the finest local ingredients and worldly spices, all masterfully executed by Chef de Cuisine, Jacques Qualin. Join us nightly for craft cocktails in the lounge, dine under the stars on our scenic sunset patio, or host a stunning event in our stylish private dining rooms.